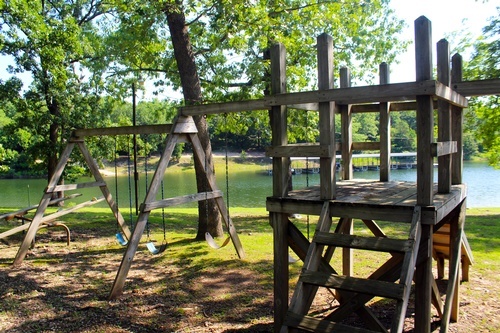 If you are looking for family friendly Table Rock Lake vacation rentals you will not find a better variety of floor plans than what Schooner Creek Resort has to offer. 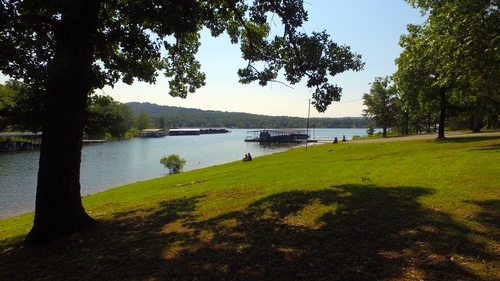 We are conveniently located in Kimberling City close to grocery, restaurants and minutes from Silver Dollar City and Branson. 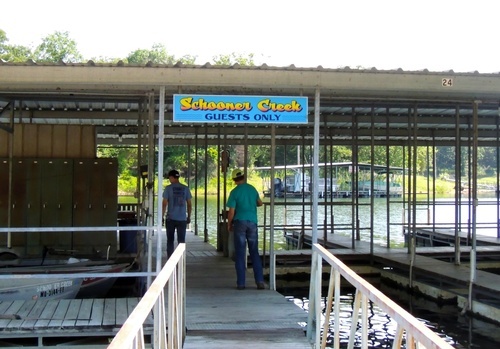 We are a resort catering to families, fishermen, church and other type of groups and individuals alike in our housekeeping units. 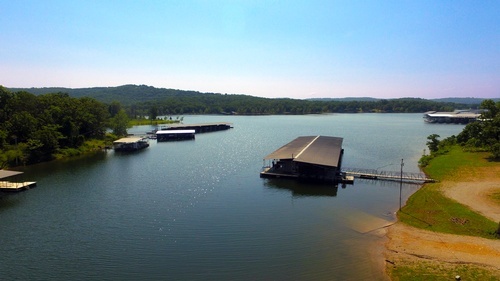 Schooner Creek Resort is located on the shores of Table Rock Lake with 27 units and ten different floor plans to choose from that will sleep from two to eleven people. 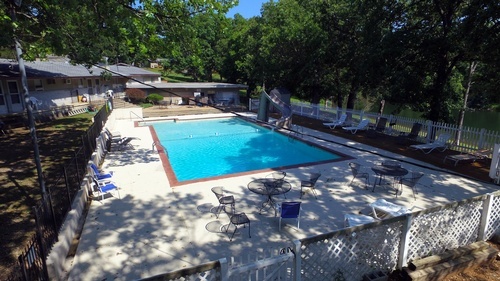 Check out our floor plans pages to see what has been remodeled. Some of our older units are even dog friendly! From Springfield MO-13 to Kimberling City. Turn left on Kimberling Blvd, curve around 2 blocks and turn left onto Schooner Creek Rd.